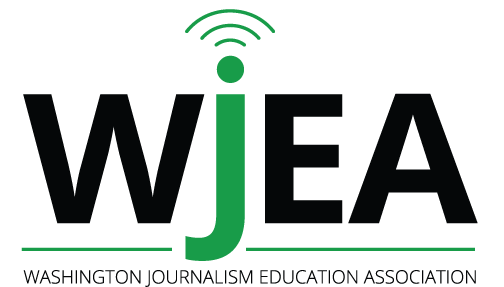 Thanks to Sen. Joe McDermott (D-West Seattle), we’ll once again have legislation introduced that would support student press rights in Washington. You can follow the progress of the bill on the state government’s website. It’s terribly important that advisers, students, parents and administrators understand this legislation. Simply put, it would clarify the sometimes challenging relationship between student journalists, advisers and administrators while protecting the rights of all parties involved. We only need to look to the Puyallup, Snoqualmie and Everett school districts to see how important this legislation is. >> Seeking an individual Senator’s page? This bill clarifies the law with regard to rights and responsibilities of student journalists, their advisers, and school administrators. If it would have passed, Washington would be following in the steps of eight other states that have passed similar legislation. This bill was nearly identical to HB 1307 which was introduced first in the House two years ago, where it passed, only to die in the Senate. This year, the bill was introduced in the Senate first, by Sen. Joe McDermott (34th Dist). For a full story on the bill and further background, go to www.jideas.org. Please share this information with students, colleagues, and interested parents.